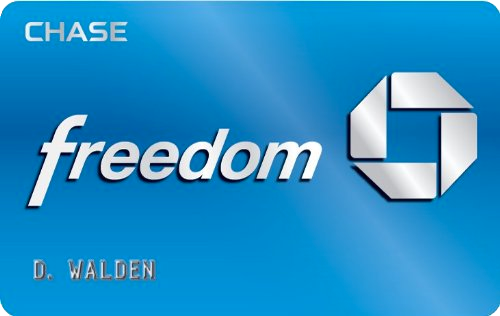 Chase just added a useful feature for anyone who’s recently signed up for a new credit card: A sign-up bonus tracker that shows how much you’ve spent toward that bonus. You’ll find the progress listed on your Ultimate Rewards page. In my case, I need to spend another $1,721.57. The tracker spells out that I’ll earn 50,000 points if I spend $4,000 in the first three months from account opening. I opened my account on Feb. 14, 2019, and above the progress bar, it shows that I have until May 17, 2019, to finish my minimum spend. Bottom Line: Is this helpful? This is a huge help if you’re not using spreadsheets or calendars to organize all of your credit cards and required minimum spending. 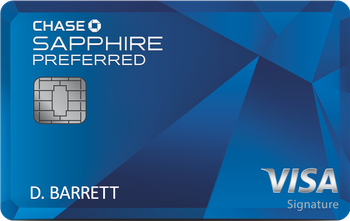 I have several Chase credit cards—I’ve even had the Chase Sapphire Preferred before—so it’s helpful to know how much more I need to spend, and how much longer I have to get there. It was never much of a concern for me, but not everyone works with credit cards all day. For the average person, this is an easy way to keep tabs on your progress, and a welcome feature from big player in the credit card world. Don't see what you're looking for? 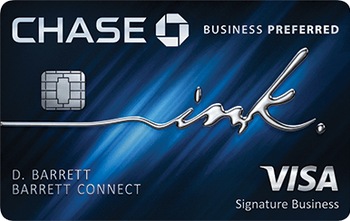 Ask a question here about Chase Adds Sign-Up Bonus Tracker for New Credit Card Accounts and one of our experts will get back to you.